Solutions for every lifestyle and budget. A propane fireplace provides heat, comfort and a beautiful ambiance in your home. For convenience, nothing beats propane! Stop splitting and storing wood…and start shopping our selection of fireplace and propane stoves to find the perfect fit for your home. At Sunshine Propane, our energy specialists have over 35 years of experience tailoring fireplaces, inserts and stoves for every lifestyle and budget. Our expertise ensures the work is done right the first time, every time. Call us today to schedule a free consultation or blueprint review! Fireplaces and Stoves for Every Project. 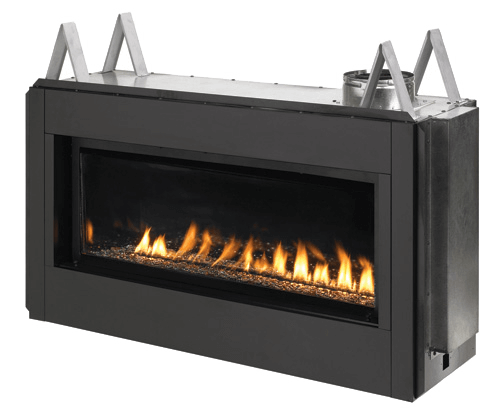 Wither your building your new dream home or just planning your next re-model, we have a huge selection of propane fireplaces to match almost any project or budget. Gas fireplaces are designed to be installed inside your walls during construction or remodels. These highly efficient units are self-contained, light weight and easy to install. 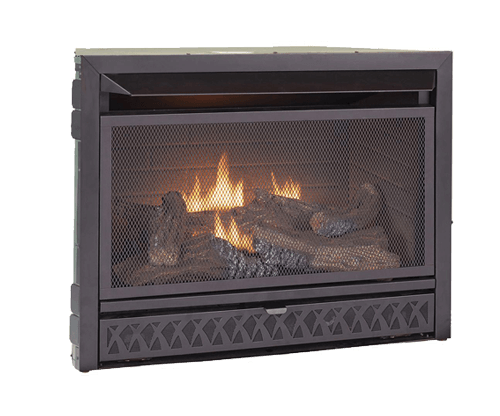 Gas Fireplace inserts are design to retrofit inside traditional wood fireplace fire boxes. Gas inserts provide all the heat and ambiance of traditional fireplaces with none of the effort or mess associated with burning wood. 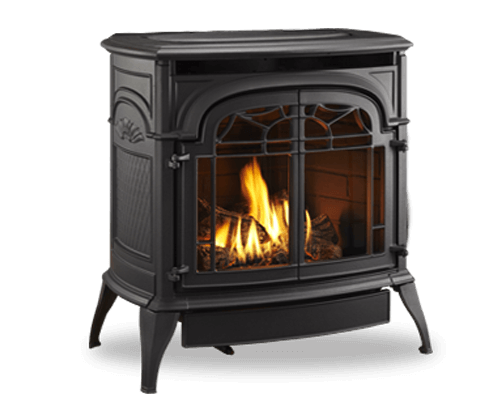 Gas Stoves are standalone appliances that provide all the heat and charm of vintage wood burning stoves in addition to the convenience of propane. The hearth industry has matured over the years with gas flames and logs looking more realistic than ever and technology helping to improve the usability and efficiency of these devices. Remote controls make starting and setting the heat a snap and some models even eliminate the pilot light and use electronic ignition for energy savings. Go ultra-modern with eye level wall mounted fireplaces, vintage with a traditional wood stove or replace logs with contemporary geometric shapes. Choices, choices, choices. Call us today to find out how a propane fireplace can add the finishing touch to your next construction project. Select a brand below to visit the manufacturer’s website and find out more about the industry leading propane products sold and installed by Sunshine Propane.